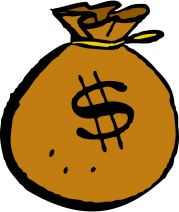 If you have not enrolled in Spring courses yet, don't wait until they have all filled! UA offers a range of courses about Asia at all levels. Since several of these also fulfill core requirements, it may be easy to add the Asian Studies minor to your existing course plan. 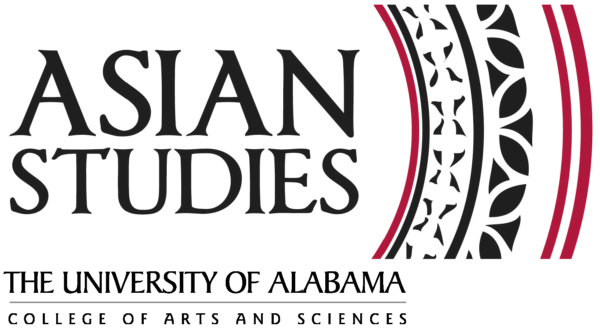 If you have questions about the Asian Studies minor or other announcements, contact the Director of Asian Studies at asianstudies@as.ua.edu. New faculty at UA means even more interesting courses. In Spring 2015, Dr. Jo Weaver, a new faculty member in Anthropology, will be teaching "Gender and Modernization in Asia" (ANT 450/550) at 9-9:50 MWF. Dr. Mike Altman will be teaching REL 371 "Asian Religions in American Culture" on Wednesday afternoons, and Dr. Eleanor Finnegan will be teaching REL 419 "Texts in Islam Today" on Monday afternoons. Dr. Finnegan's course also counts as a Writing course. Also, don't miss the opportunity this spring to study the politics of South Asia with Dr. Lahiri or South Asian diasporic literature with Dr. Bilwakesh. We also have four courses that satisfy parts of the core curriculum as well as the Asian Studies minor (Survey of Asian Art, Modern Asia Since 1400, Survey of Asian Religions, and Texts in Islam Today (a writing course)). Check out the complete list on the Asian Studies website. 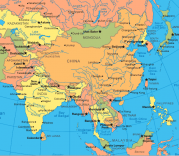 Have you considered studying abroad in Asia? Check out the opportunities through Capstone International at UA, which include trips this summer to China and Japan led by Alabama faculty and opportunities to be an exchange student at a university in Asia. Also check out the various scholarship opportunities that are available for UA students studying abroad. 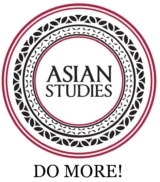 If you are working on a research or creative project that deals with Asia (or finished one last semester), consider dusting it off and submitting it to the Asian Studies Research Award (deadline January 30). Details about the attached scholarship and submission guidelines are available on the Asian Studies website. We also encourage you to present your research at UAs Undergraduate Research Symposium later next Spring, which also has cash awards for the best presentations. Asian Studies also presents the Outstanding Asian Studies Student Award to an Asian Studies minor who has demonstrated exemplary academic performance. This award with its accompanying scholarship, along with the Research Award, are presented during Honors Week at a special Asian Studies event. You should be an Asian Studies minor!